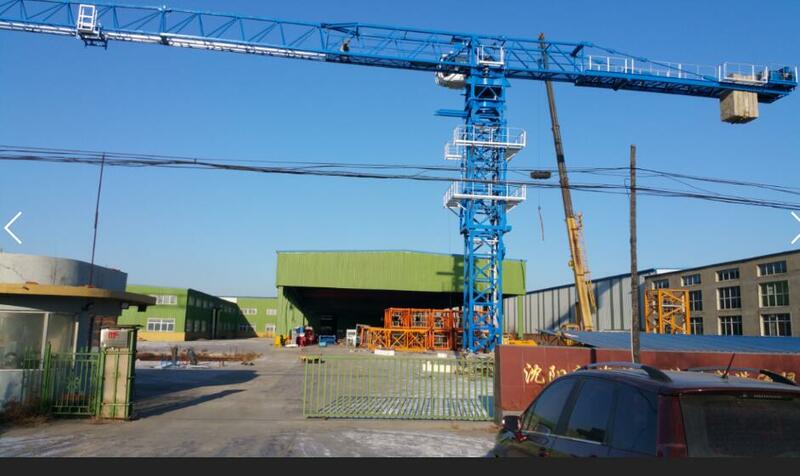 This Tower crane Brake Block is pretty hot sale. 1.One Piece in a Box .Neutral packing. 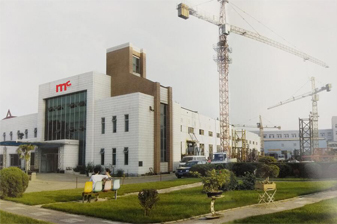 We Specialize in the manufacturing and exporting the all kinds of Auto Parts, so We have much experience to supply suitable quality in the best price to different world market. 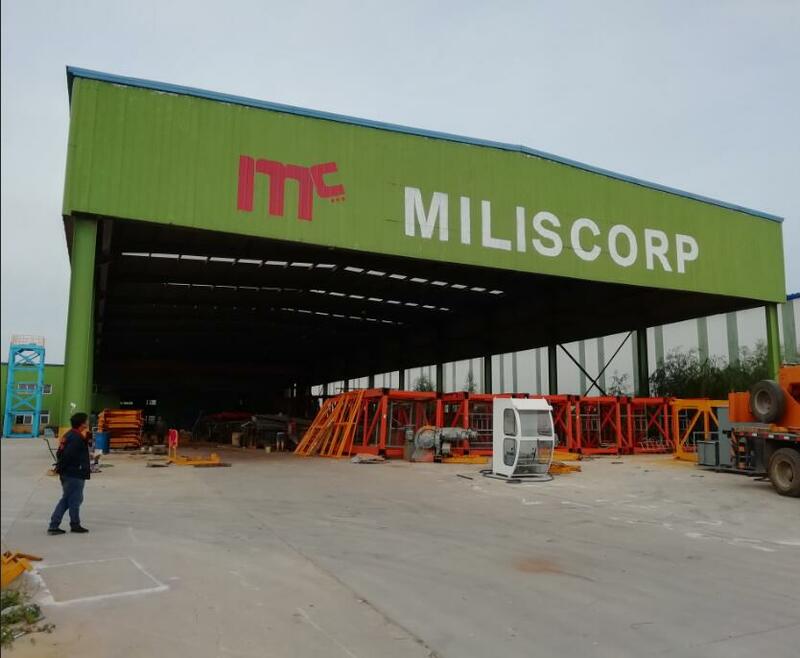 Miliscorp Corporation is a credible hoisting manufacturer and service solutions provider that maximize customer return on investment. 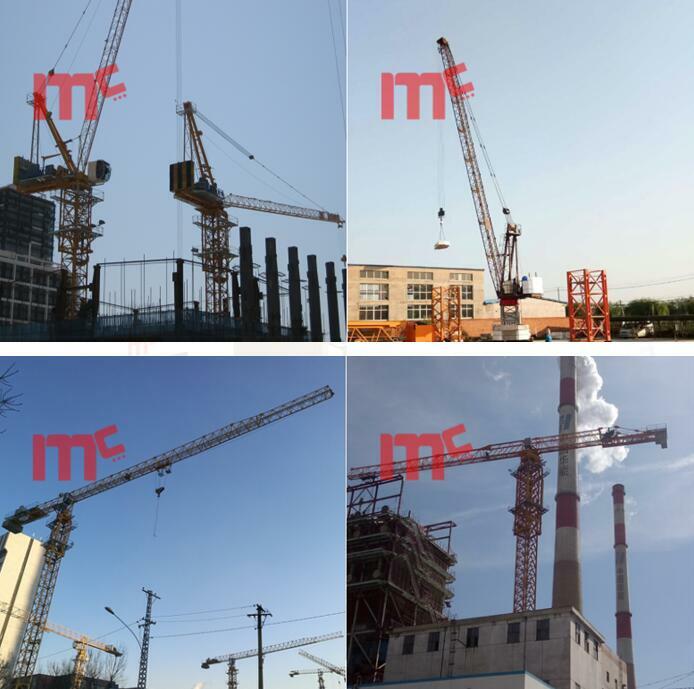 Since 1996 the first tower crane was produced in Miliscorp Shenyang factory, Miliscorp absorbs advantage technology, designing and manufacturing tower cranes and hoist products for different working conditions. 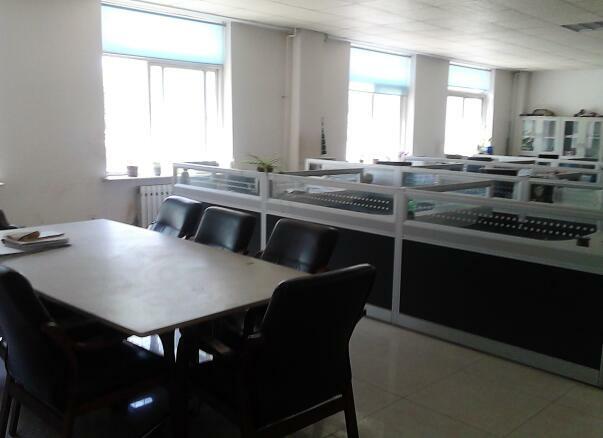 Meanwhile, it provides solutions to meet customer special requirements. 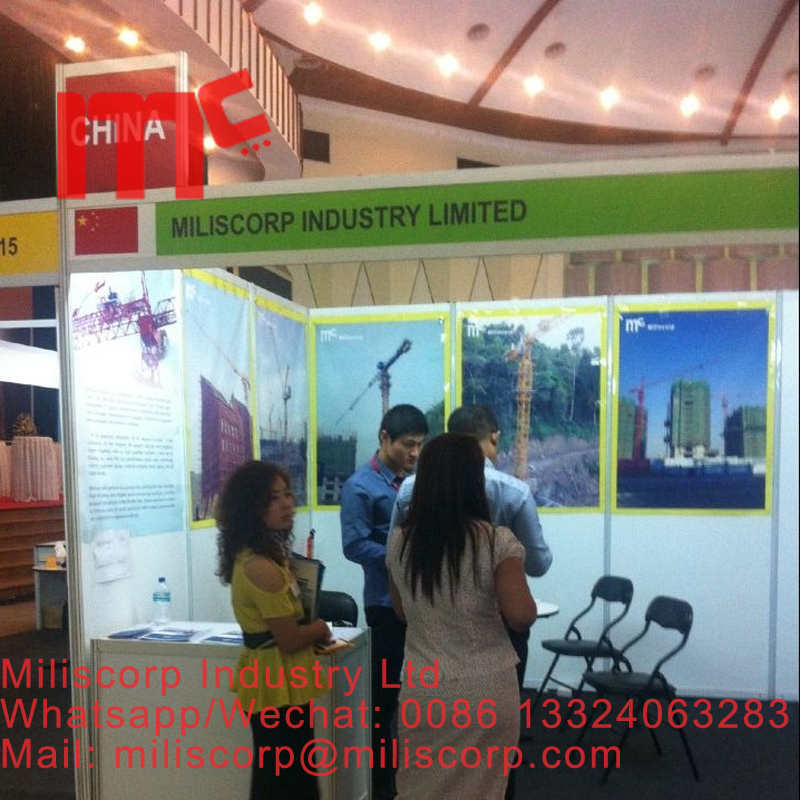 Miliscorp products are not only service to buildings, but also work for dams, bridges, power stations, dockyards. 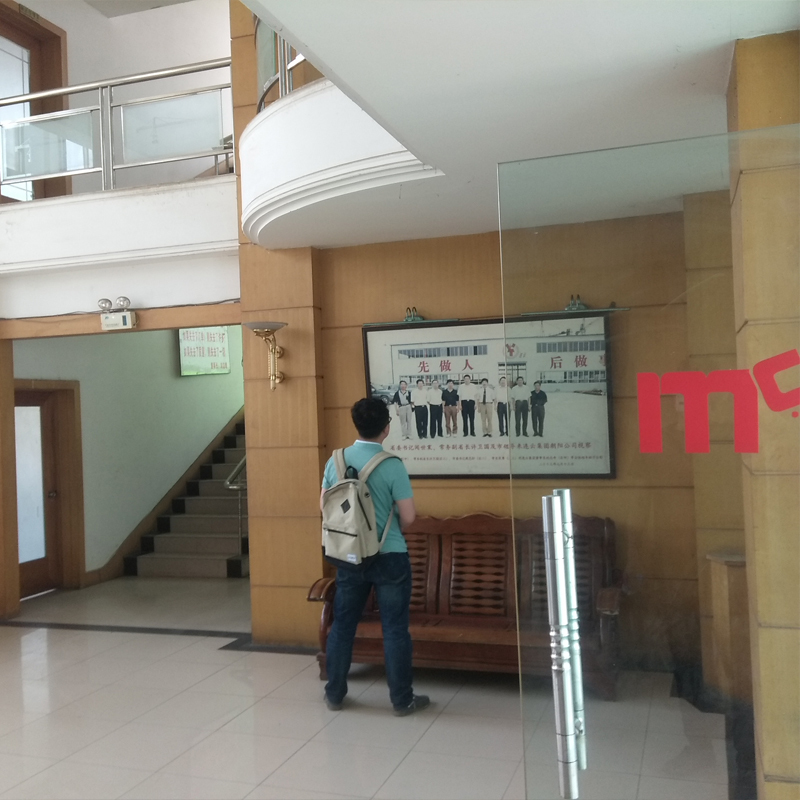 Miliscorp has a new factyory covers 20000 square meter, The company collects high technical talents, builds high quality and makes more professional and deeply active to participate in the market.